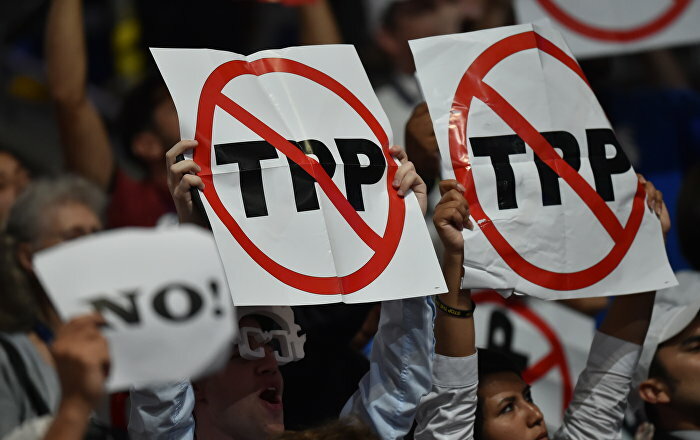 The original 12-member TPP, which aimed to cut trade barriers in some of Asia’s fastest-growing economies, was thrown into limbo in January when U.S. President Donald Trump withdrew from the agreement to prioritize protecting U.S. jobs. The 11 TPP members agreed to meet again in Japan next month and aim to reach a broad agreement in November at an Asia-Pacific Economic Cooperation meeting set to be held in Vietnam’s central city of Danang. “We made meaningful progress,” Japan’s chief TPP negotiator Kazuyoshi Umemoto, who chaired the two-day meeting, told reporters. Japan wants to promote free trade by continuing with the TPP 11 deal to counter U.S. protectionism and hopes Washington eventually rethinks Trump’s “America Frist” trade policy. “The basic idea is that we would like the United States to come back as soon as possible, which would mean the original TPP would have to be ratified,” Umemoto said. Vietnam’s desire to shelve the IP provisions around pharmaceutical data is likely to win broad support, as Japanese and New Zealand officials have indicated they back the change.